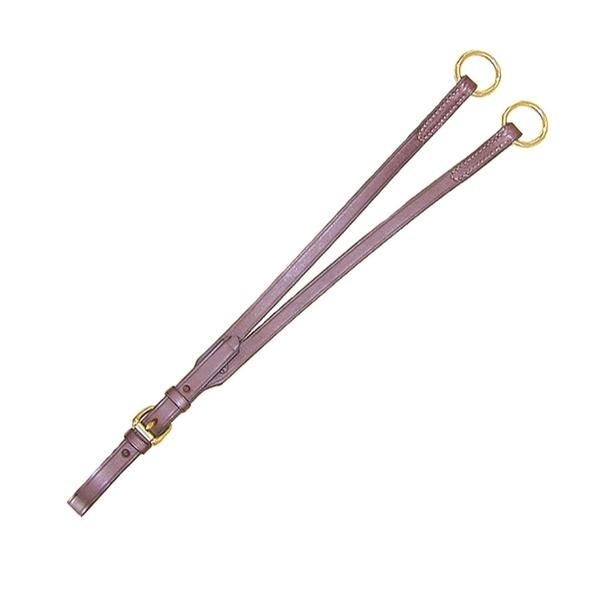 The Nunn Finer Leather Running Attachment is nicely made of supple, yet durable superior bridle leather that match the other customizable bridle parts, breastplates, and martingales. Made in America. Zinc hardware fittings.